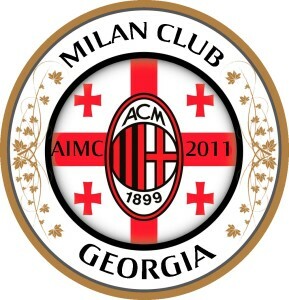 MILAN CLUB GEORGIA is the official AC Milan Fan-club in Georgia. Official recognition of our Status we got in July of 2013 with registering in Ministry of Justice of Georgia as LEPL Milan Club Georgia. Our Club is part of the Italian Association of Milan Clubs (AIMC), officially recognized by Ac Milan. 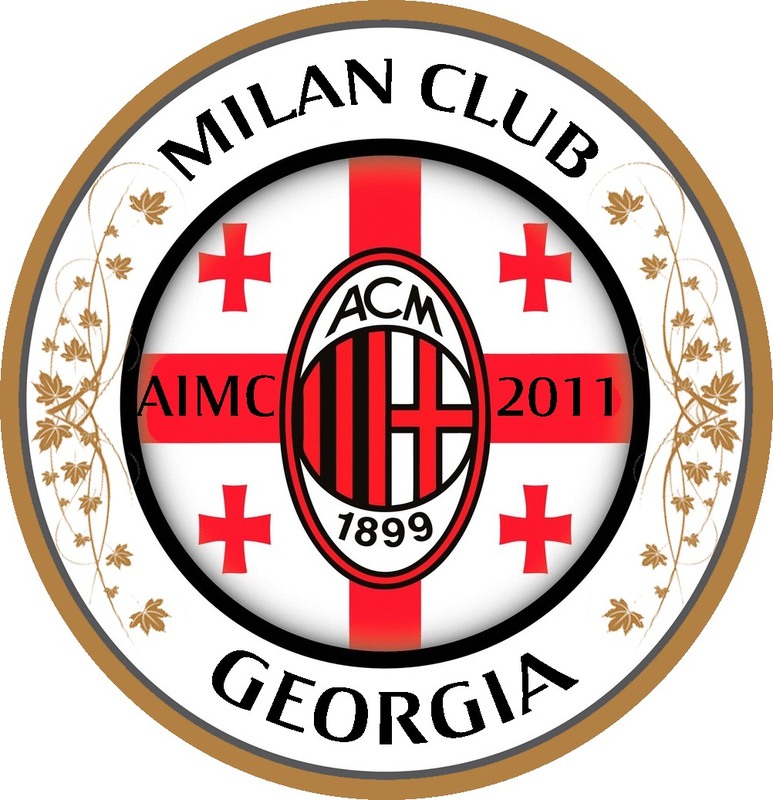 Milan Club Georgia unites all the Milanistas in Georgia. Our first event was held in 2011, organized by site ACM.GE, since that year we are gathering on every important matches. Now we count about 4000 members. Questo articolo è stato pubblicato in News il 10 ottobre 2018 da georgia.